Broken or slow running laptop? We can help and provide a free diagnostic analysis. Tablet and iPad repairs, fast turnaround and competitive pricing. RIP XP! Are you safe? posted in Here is what you need to know by Steve Maz. Our business support has doubled over the last year, here are some of our local clients. posted in Local clients Altrincham. Welcome to Altrincham PC & Mobile Ltd, here we operate two I.T. divisions; a repair centre for Tablets, Laptops, PC’s and Mobile Phones and a Business Division for company I.T. Support infrastructures. 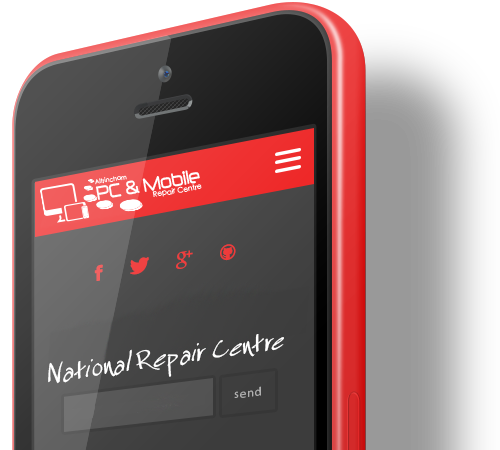 we are a local and national repair centre for all electronic devices. Altrincham PC was established in 2008 when we setup base on Manchester Road in Altrincham serving the local community; now with a combined experience of over 40 years in technology repairs, we have branched out and service nationwide client database throughout the UK. In our Business I.T. support division, we offer full turnkey I.T. support for SME companies. 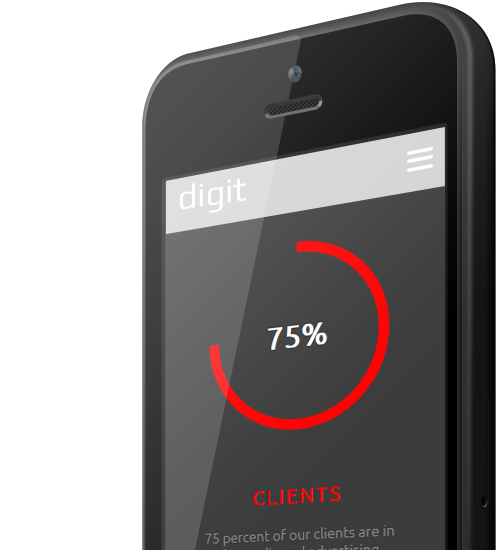 We cover everything from servers, networking, email exchange and backup to web design, databases and I.T. Infrastructure implementation. and have grown through the years of technology to the latest laptops, tablets and mobile phones. We offer a complete range of repairs from hardware to software including virus removal and spyware / malware infection removal. Thank you for visiting, if you don’t find the answer you are looking for then please contact us for more information on how we can help you.